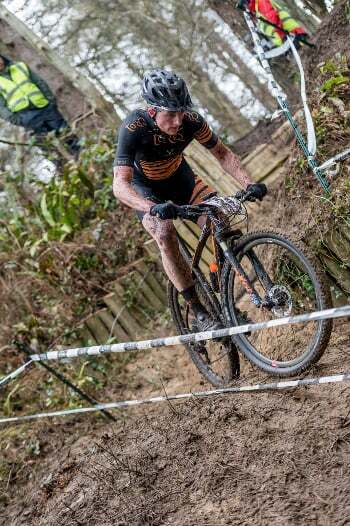 The 1st round of the National XC is always a hotly contested race with riders from all over the UK battling to test out their form off the back of a hard winters training. Off the back of some strong performance at the Midlands XC the team headed to the new venue of Pembury Country Park in South Wales. 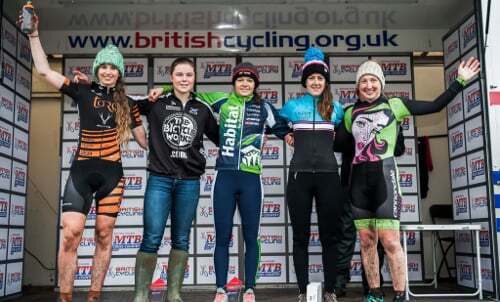 In the woman’s elite race Jo Clay put in a career best result of 4th Place, just seconds behind full time professional riders and her strongest result to date. In the men’s expert race, new signing to the team Jake Phelps in this 1st expert category race after graduating from the junior class last year, took a dominant 1st place despite losing minutes to a mid race mechanical. In the men’s elite race, up against a tough international field Alex Welburn lead the charge coming away in 8th Place ahead of Joe Griffiths, another new signing for 2016 in 21st.